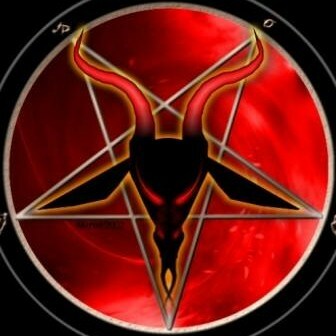 Ritual Abuse Investigations: Young English girl Satanically abused by her GRANDMOTHER!! Horrific !! Young English girl Satanically abused by her GRANDMOTHER!! Horrific ! !